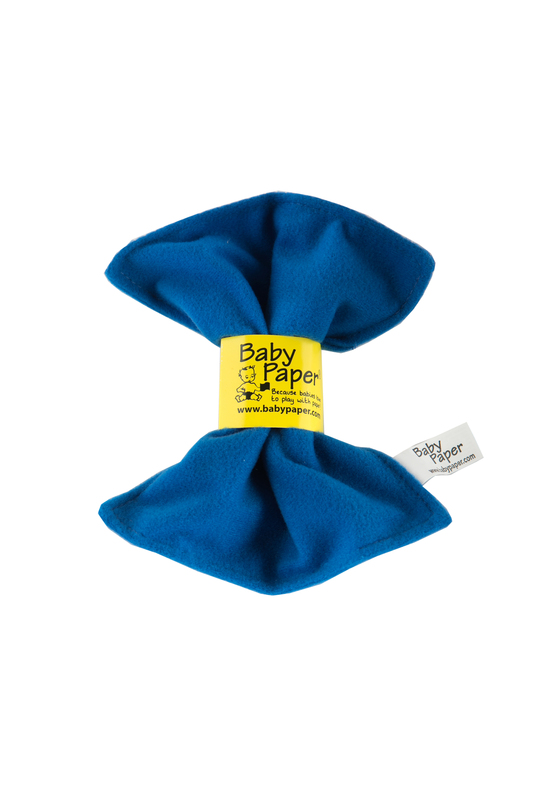 Washable Crinkle paper designed to keep your baby entertained. 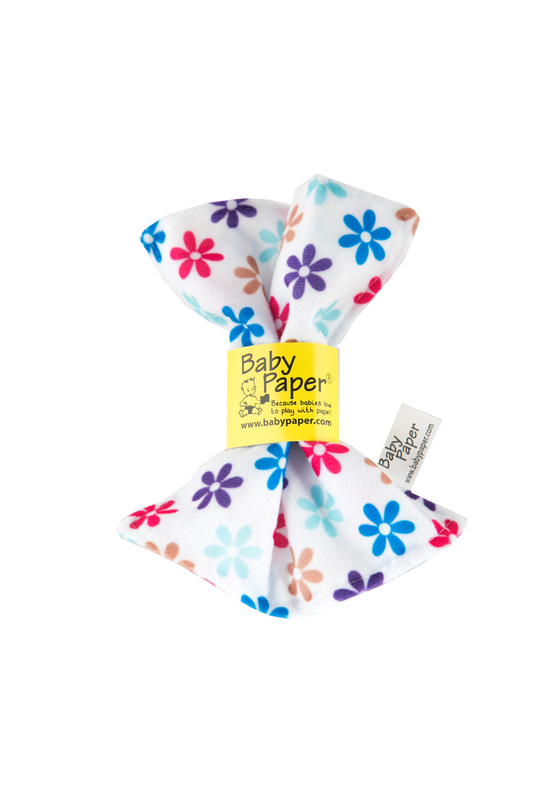 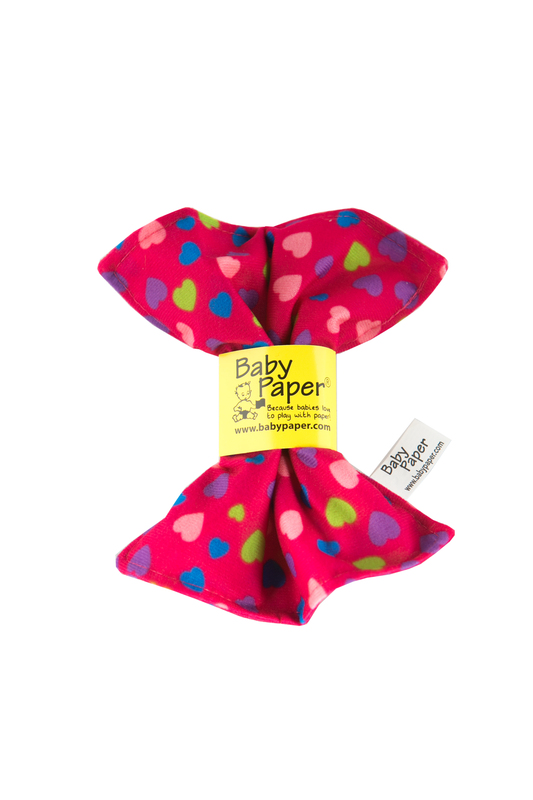 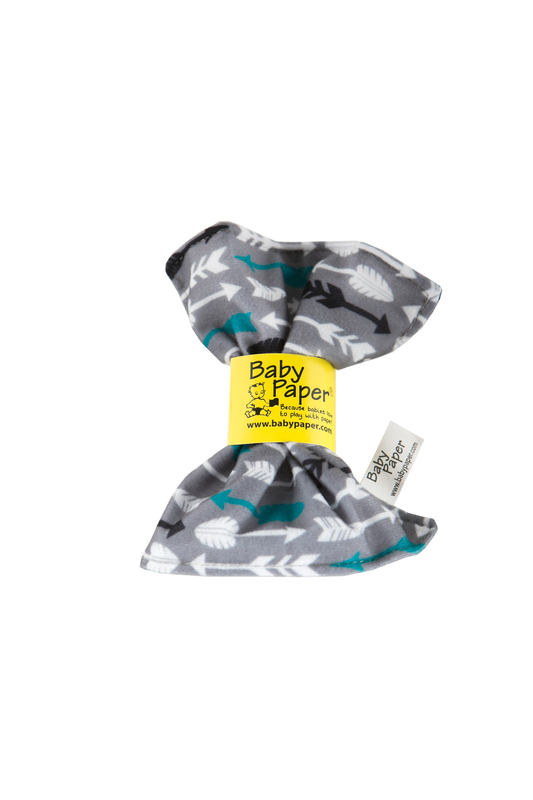 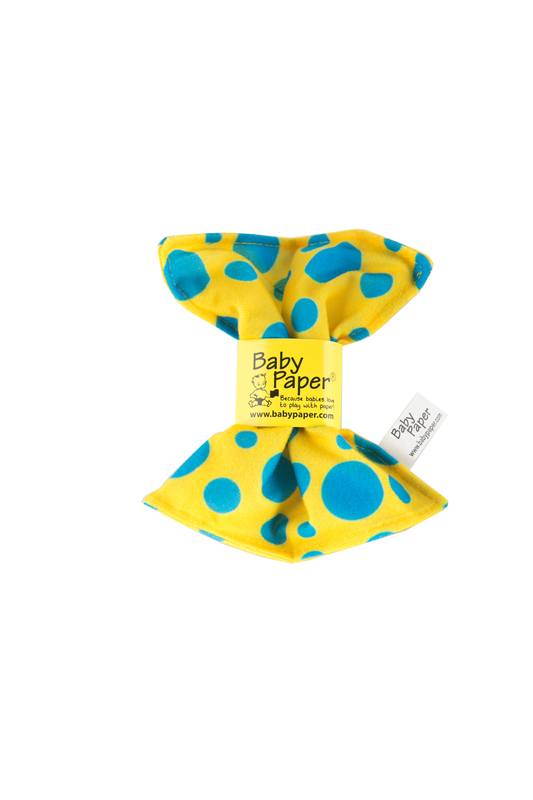 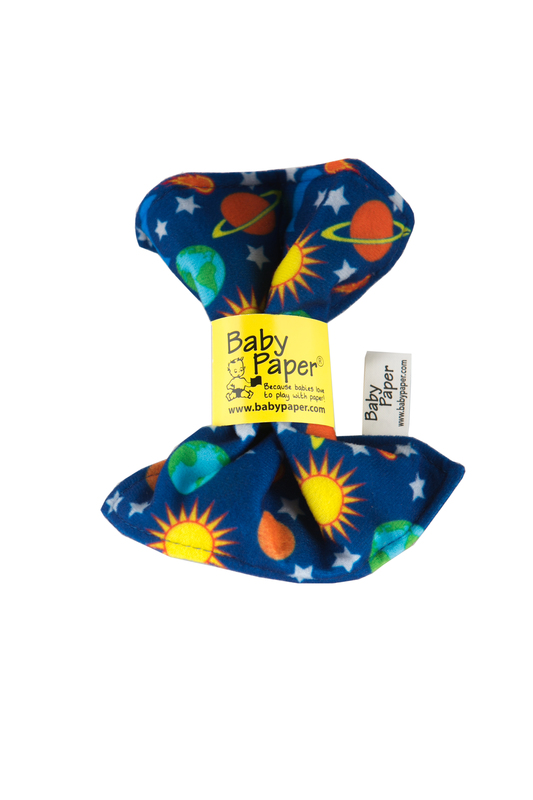 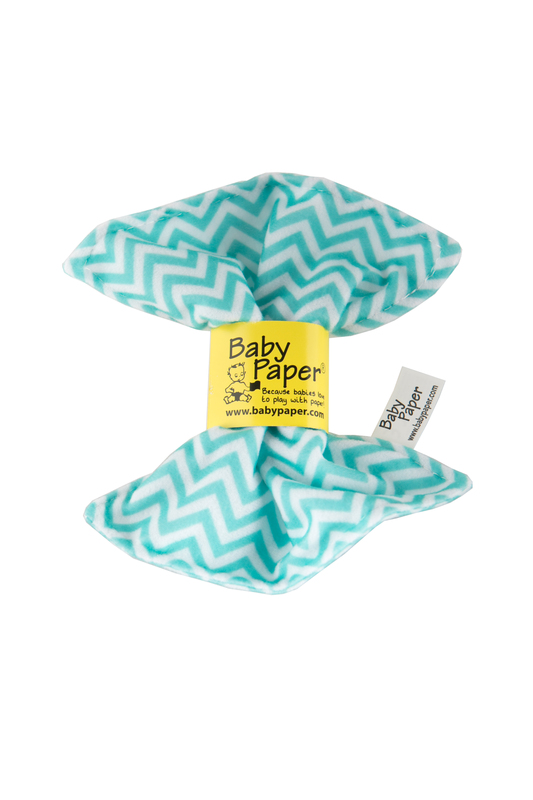 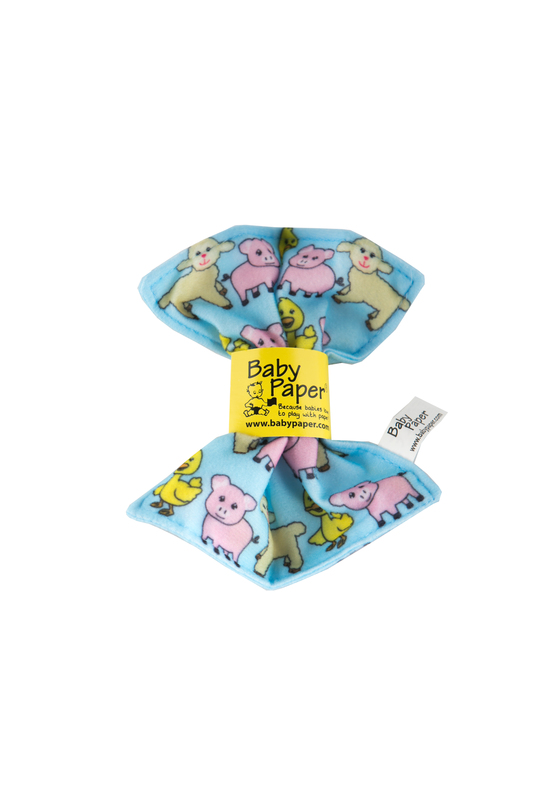 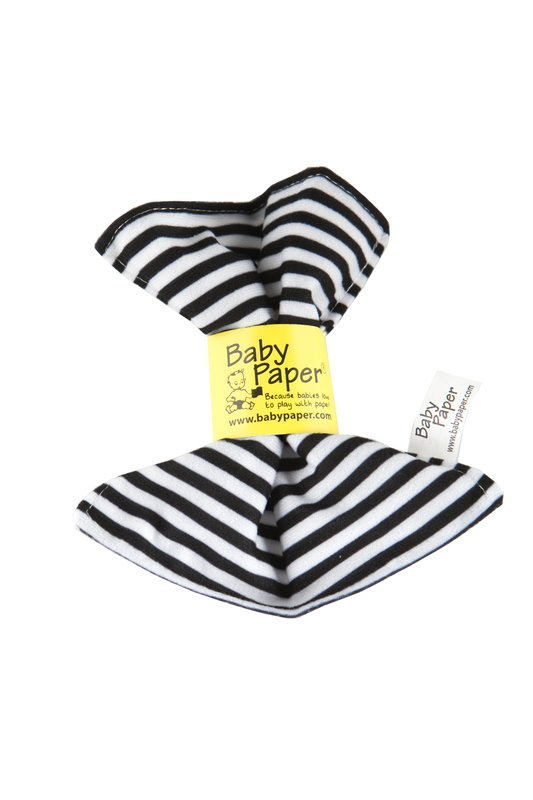 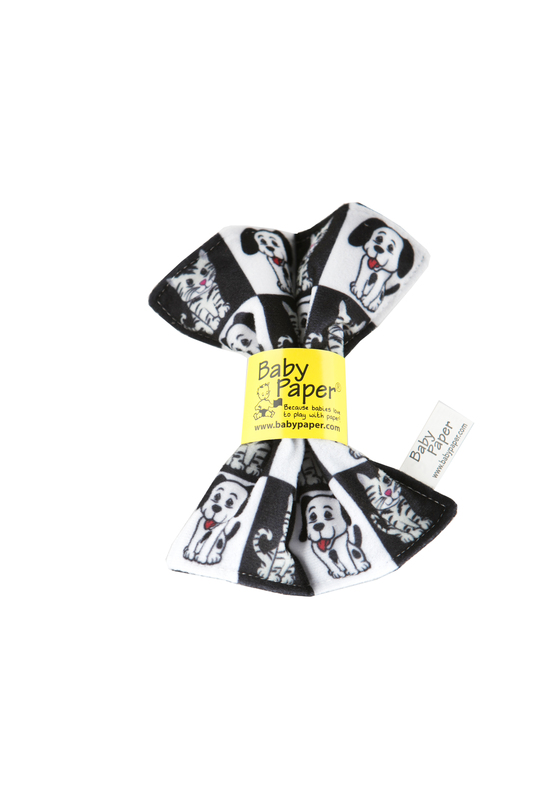 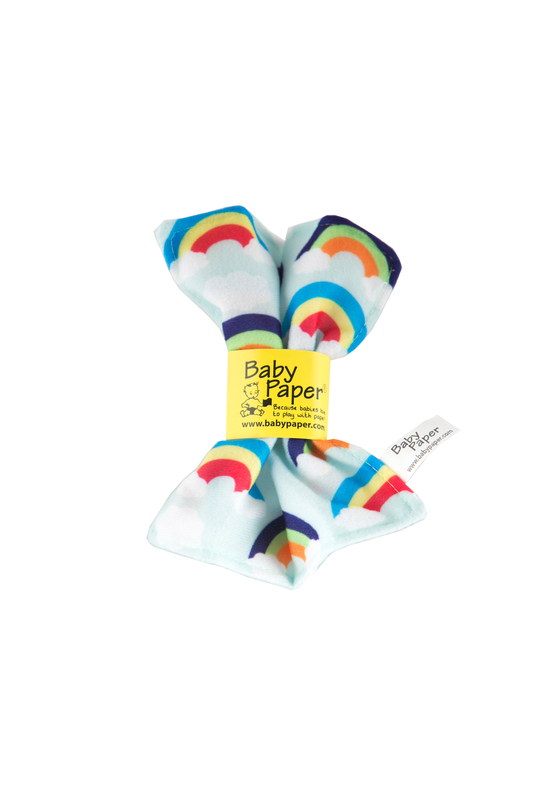 Baby Paper – Keep your babies entertained – perfect to keep in the diaper bag for grocery store or restaurant trips! 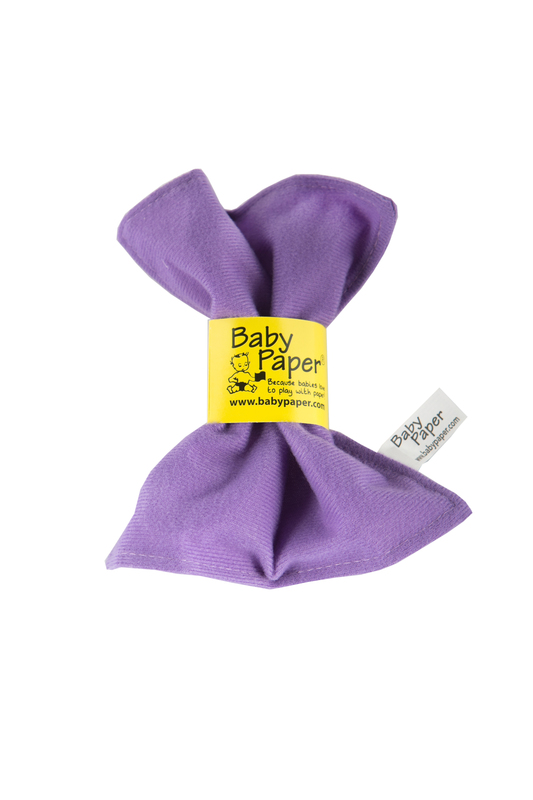 Baby Paper was founded when a mother kept finding herself reaching for paper napkins or anything to keep her baby entertained at restaurants. 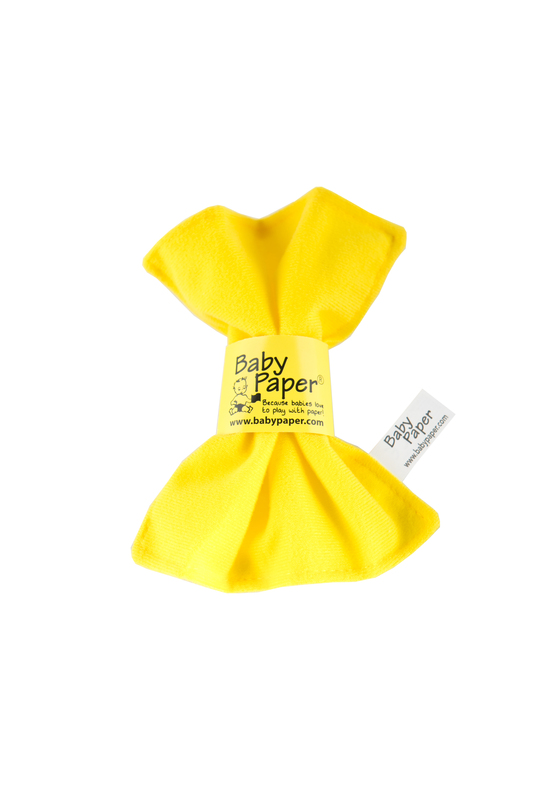 Many napkins later, Baby Paper was born. 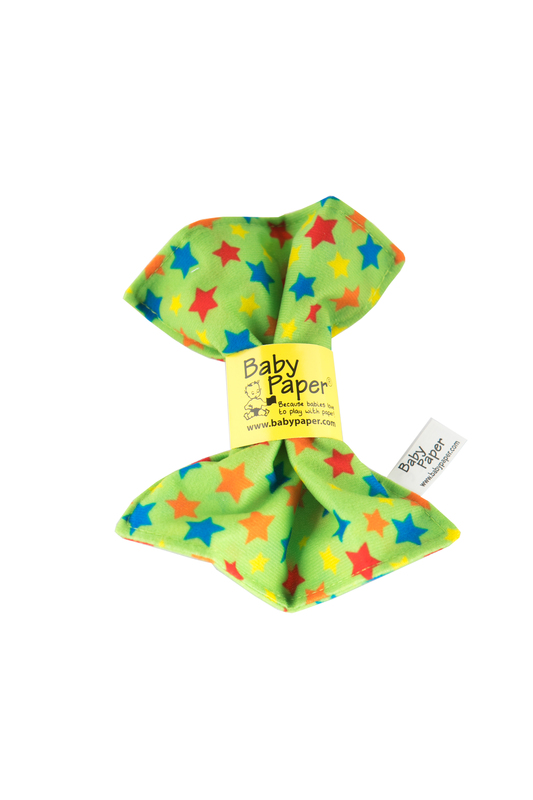 This unique Baby Paper makes a crinkle paper sound when your baby’s tiny hands grasp the paper. 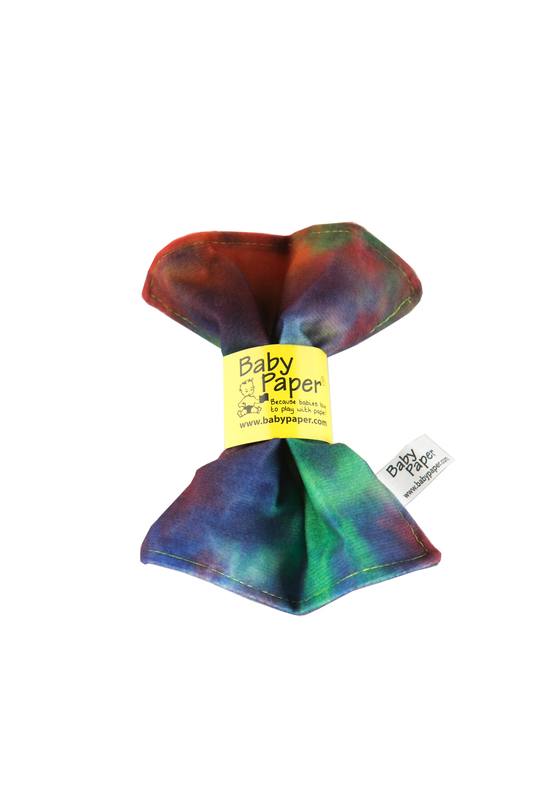 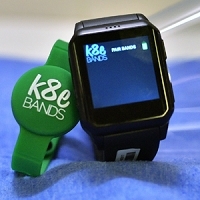 Baby paper is machine washable (was separately or with like colors) and is available in a variety of color and designs. 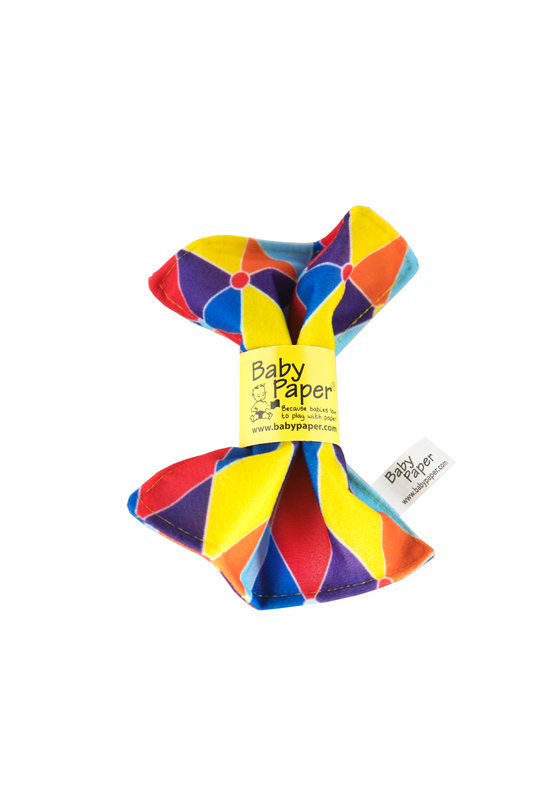 My baby enjoys playing with this toy. 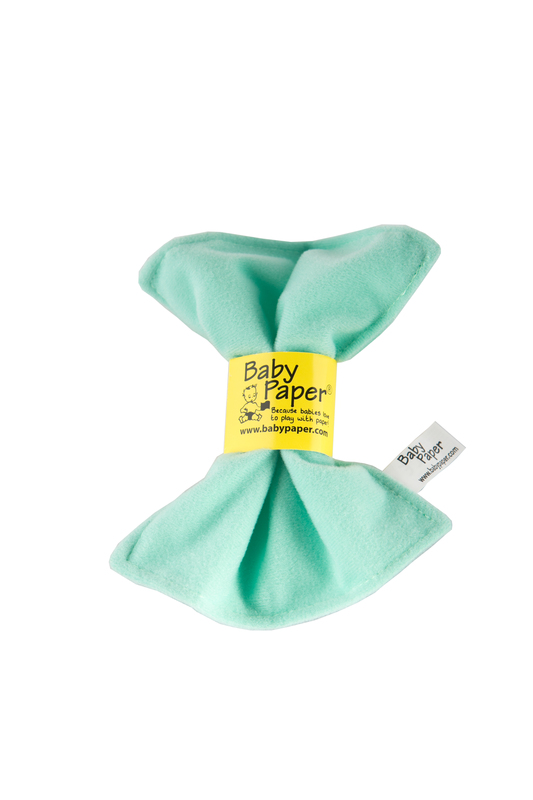 The sounds are perfect. 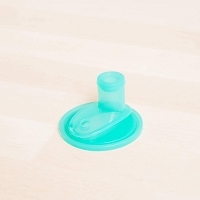 It's quite practical! 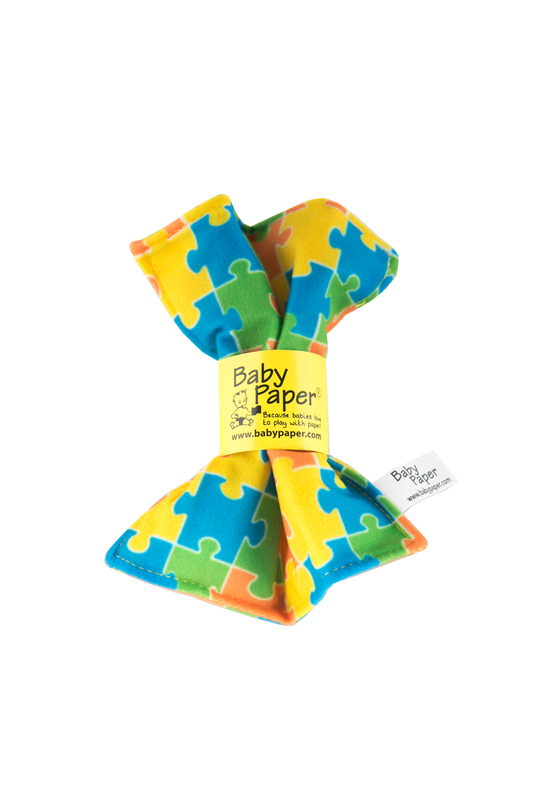 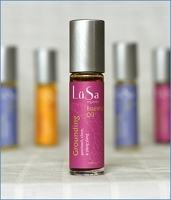 Fits everywhere, but can get lost easily. 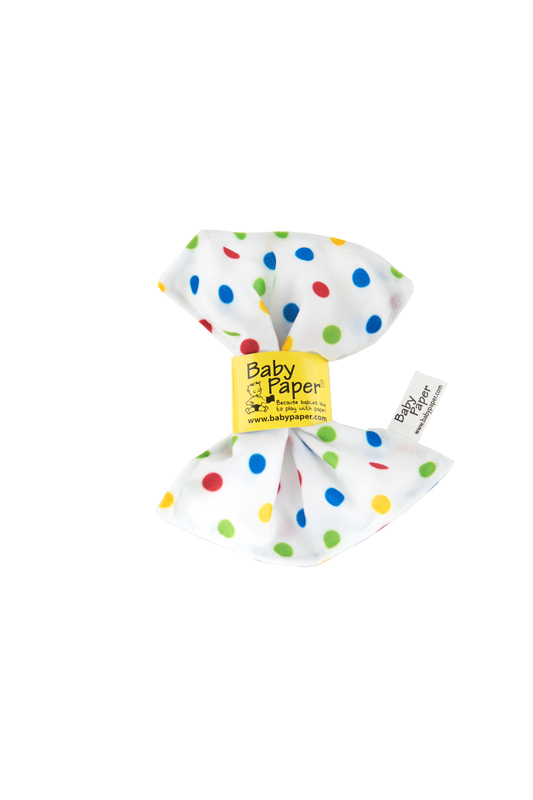 This is the best $5 ever spent! 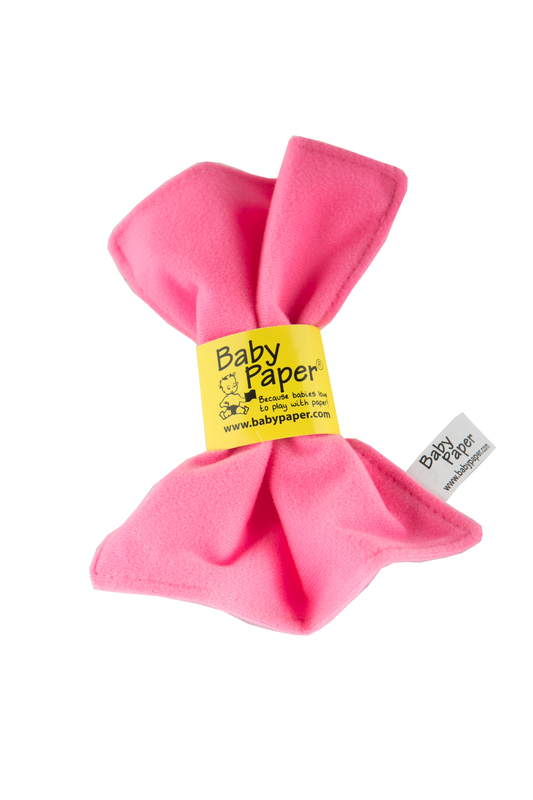 I'm buying these for all the new babies in my life.